How do you carry those you left behind? 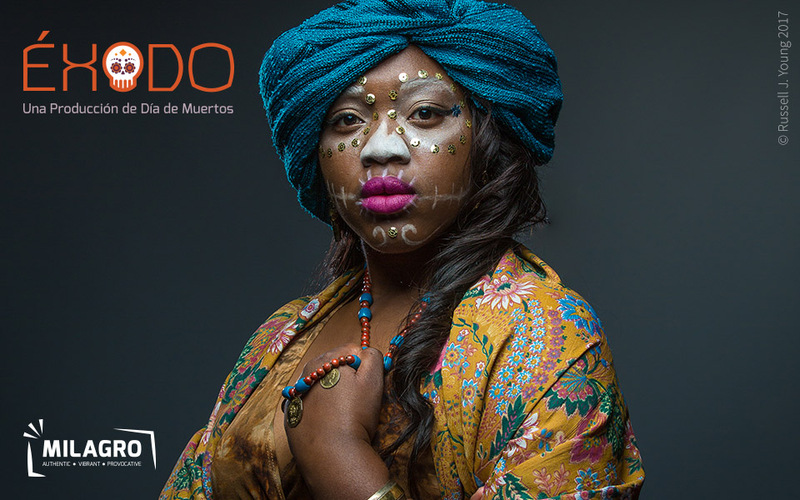 Milagro’s 22nd annual Día de Muertos production brings a new, company devised espectáculo built around the theme of diaspora to the stage. Inspired by the Egyptian Book of the Dead and recent refugee stories, we embark on a journey of the living and the dead as they both seek safety and peace in a new home.